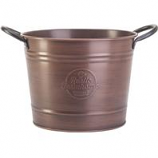 All washtub planters include subtle upscale rustic farmhouse embossed logo. 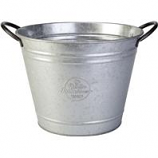 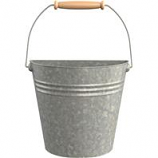 . . . .
All washtub planters include subtle upscale rustic farmhouse embossed logo.. . . . .